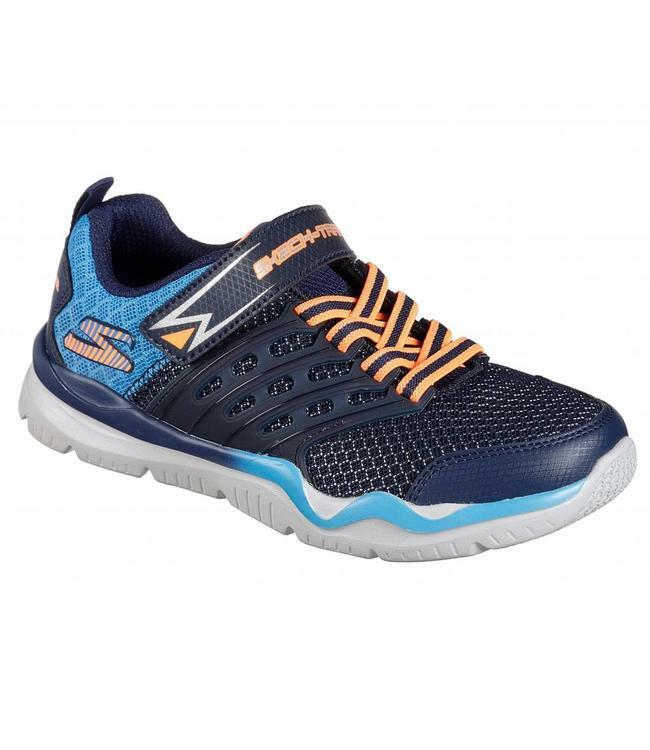 Athletic style and multi-purpose comfort combines in the SKECHERS Skech-Train shoe. Smooth synthetic and mesh fabric upper in a slip on athletic sporty training sneaker with stitching and overlay accents. Gel Infused Memory Foam insole.